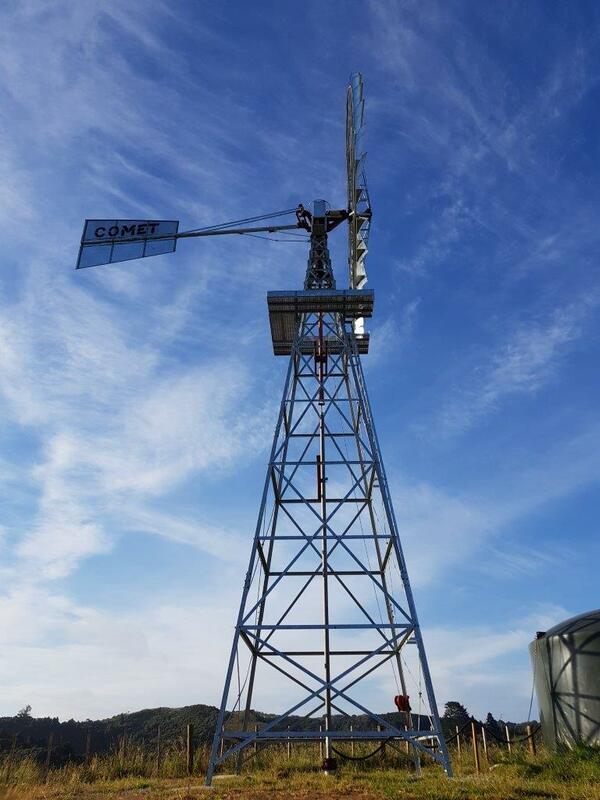 WELCOME TO COMET WINDMILLS AUSTRALIA PTY LTD.
For over 130 years Comet Windmills have successfully pumped water in the Australian Outback. They are legendary for sensitivity, simplicity and great strength. 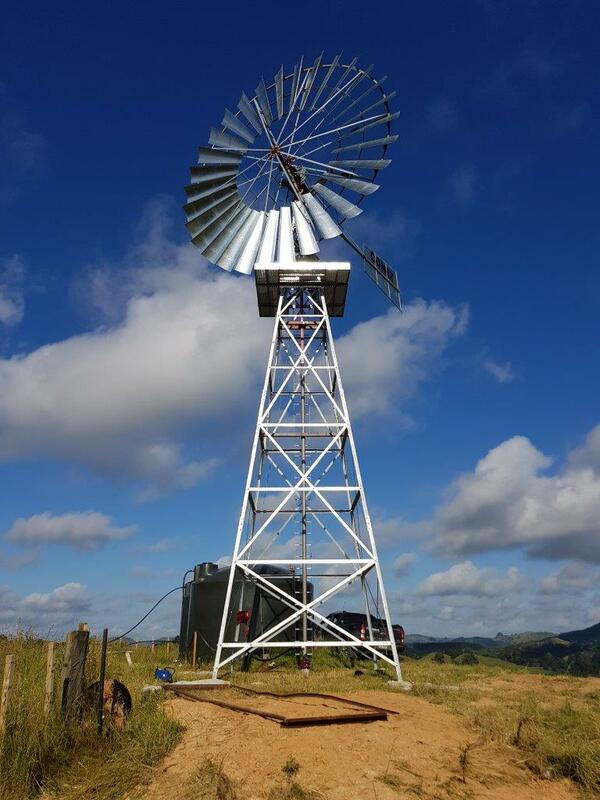 The Comet Mill is low in maintenance, highly efficient and a long term sustainable investment. 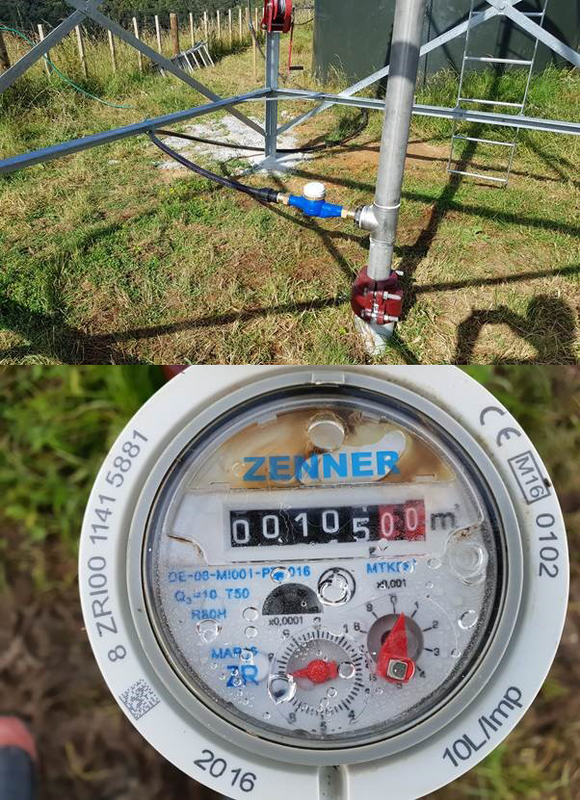 COMET 22FT D PATTERN PUMPING APPROXIMATELY 1200 LITRES PER HOUR FROM A BORE DEPTH OF 204 METRES UTILISING OUR PROVEN 2.5” HEAVY DUTY DRAW PLUNGER PUMP.